Outerlink Global Solutions, a Metro Aviation company, is pleased to announce they will be exhibiting at the Air Medical Transport Conference (AMTC) in Long Beach, CA, October 19-21. The event, hosted by the Association of Air Medical Services, aims to provide leadership, educate and inform, and demonstrate the latest techniques and innovative approaches to emergency medical transport practice. Outerlink will be showcasing IRIS, the next generation aircraft recording and communication system. The IRIS system meets all the FAA HEMS Rule requirements and adds aircraft Wi-Fi and a satellite-based Push-To-Talk (PTT) radio with global coverage. Outerlink will demonstrate how the fully integrated Flight Data Recorder provides live alerts and enables any size operator to employ a detailed Flight Operation and Quality Assurance (FOQA) program with ease. 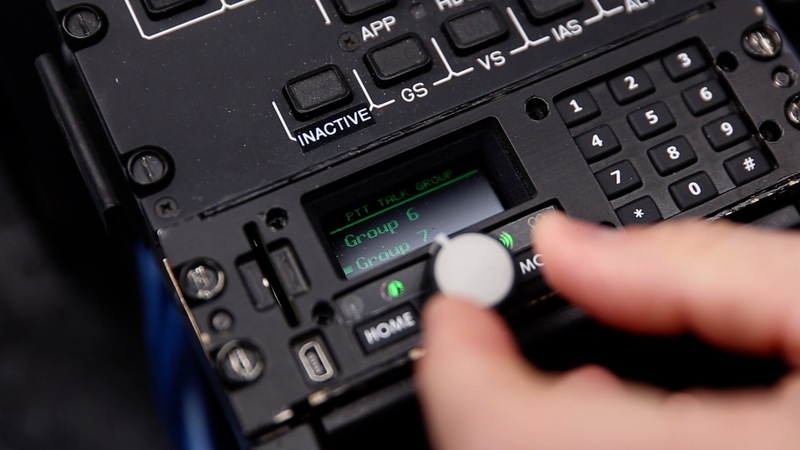 The broadband satellite network provides flight crews with the ability to send critical patient information directly to the receiving hospital and gives them a constant IP connection for their onboard tablet computers. Metro Aviation, Air Medical Group Holdings and PHI Air Medical have selected the IRIS system for their fleets. Visit Outerlink at the Metro Aviation booth, #815.